Well, well, well, the fun is about to begin! 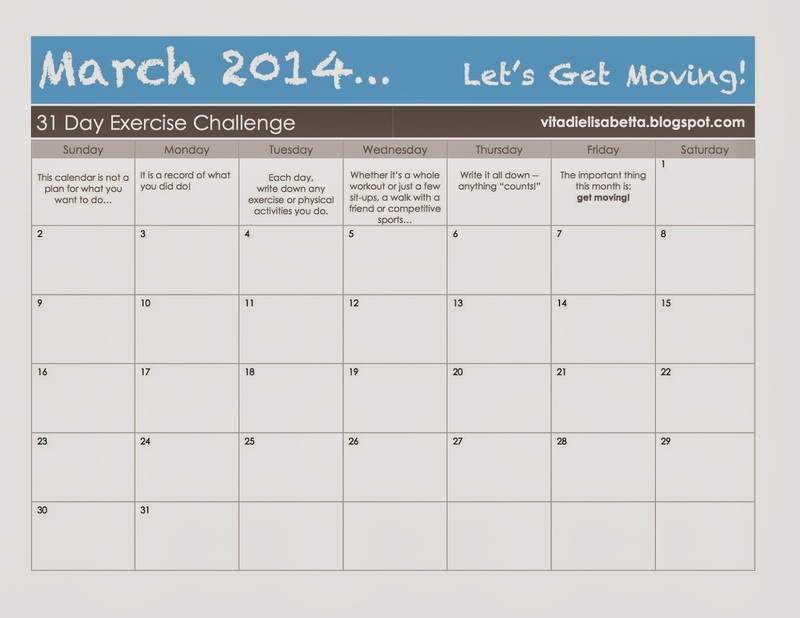 As I explained in my original Let’s Get Moving post, for the whole month of March I plan to do some sort of exercise each and every day, and I will keep a record of whatever I do. Whether it’s a full workout, a few sit-ups or stretches, a walk with a friend, or a competitive sport, I’m writing it down. My goal is to continue to form a healthy, active lifestyle that will continue far beyond just the month of March. 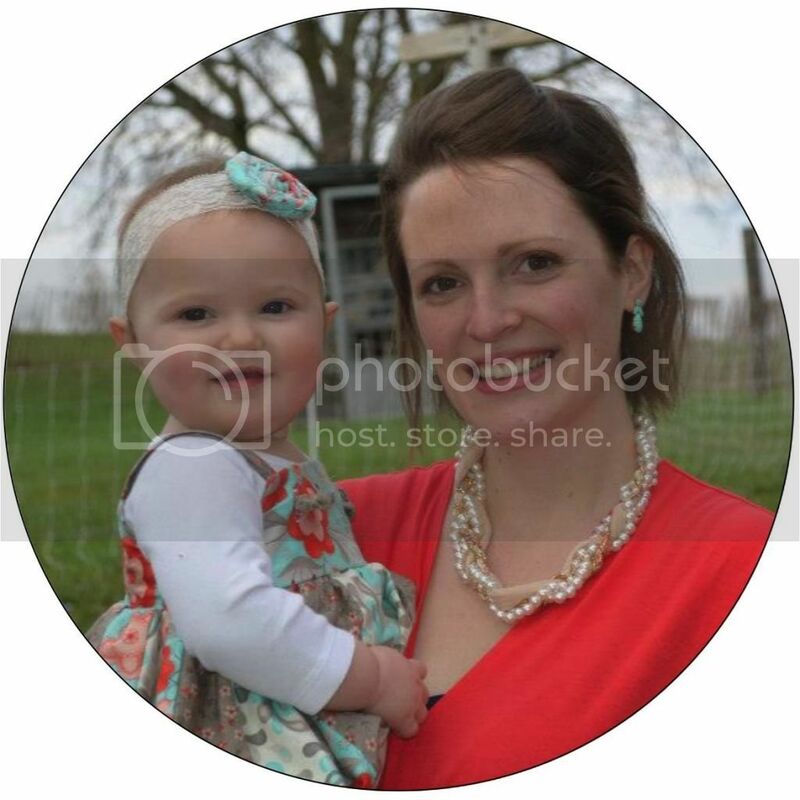 (Creating a little challenge for myself and posting gives me the incentive I need for getting started!) There are 31 days in March, so my goal is 31/31 for exercise. I’ll check in regularly to let you know how it’s going. If you already have an exercise routine that is working for you, keep it up! 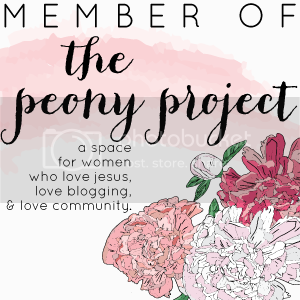 But if you’re looking for a little encouragement and accountability, then I’d love for you to join me this month. SPECIAL OFFER for my blog readers! 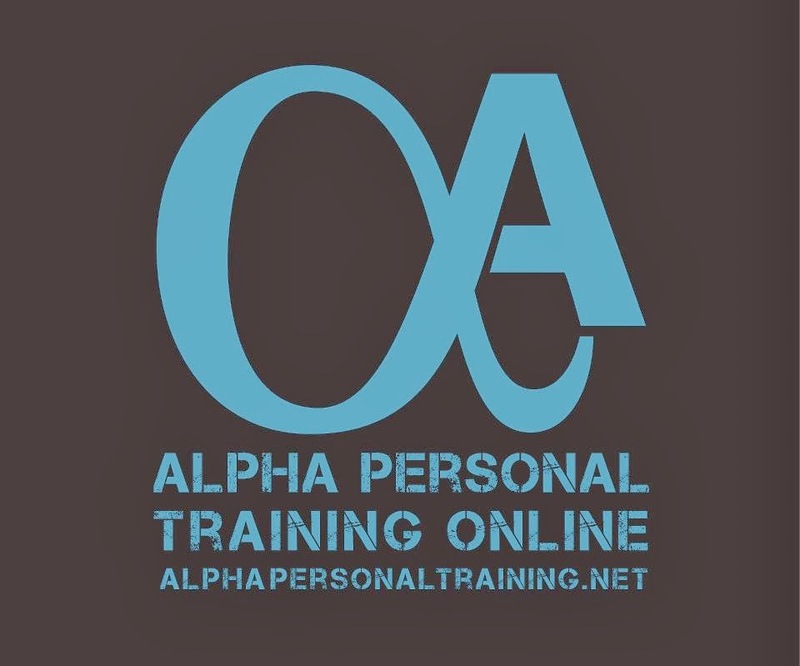 My big bro Jeff is a certified personal trainer and offers online personal training through his business Alpha Personal Training. When I told him about this challenge for the month of March, he said he would offer a special monthly rate for any of my readers that sign up with him. His normal rate is $50/month (about the same as the average hourly rate with trainer at a gym), but he is willing to do $30/month for as long as you continue working with him! To get this special rate, click HERE and just tell him you saw it on my blog. There are no long-term contracts or cancellation fees, so give it a try for the month of March and see how it goes! 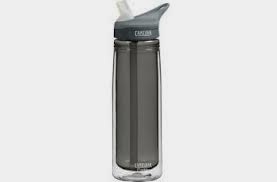 We’ve got to stay hydrated with all this exercise we’re going to be doing, so that’s why I’m giving away a Camelbak Eddy Insulated Water Bottle. Enter the giveaway HERE! The winner will be randomly selected on Friday, March 7th. Alrighty, now let’s get moving! Just printed my calendar. I’m starting today!